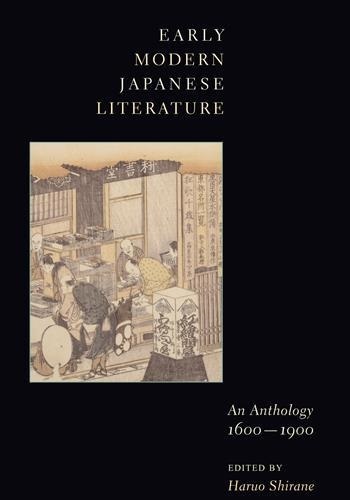 Haruo Shirane, Shincho Professor of Japanese Literature and Culture and chair of the Department of East Asian Languages and Cultures at Columbia University, teaches and writes on premodern and early modern Japanese literature and culture, with particular interest in prose fiction, poetry, performative genres (such as storytelling and theater), and visual culture. 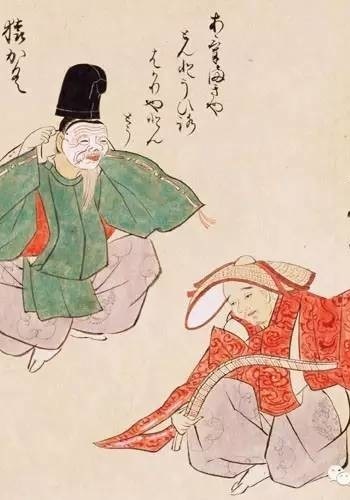 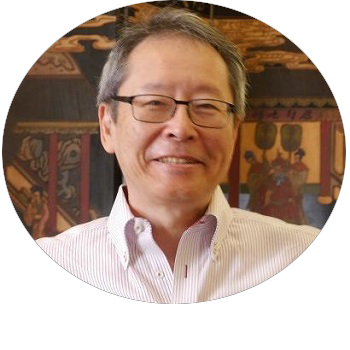 He is finishing a book called Media, Performance, and Play: Japanese Culture from Outside In, which focuses on the role of manuscript culture, media, vocality, and performance, viewing cultural processes from the social periphery. 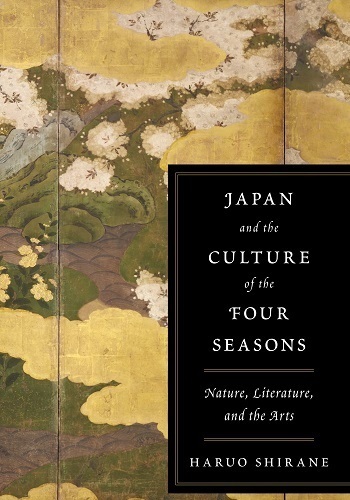 Japan and the Culture of the Four Seasons (Columbia University Press, 2012) explored the cultural constructions of nature across a wide spectrum of literature, media, and visual arts from the ancient period to the modern. 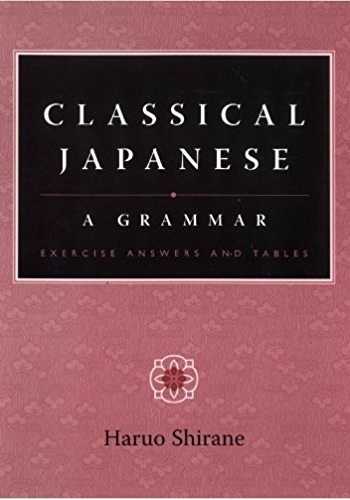 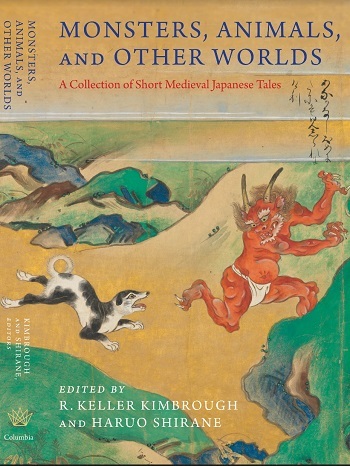 Most recently, he has coedited Monsters, Animals, and Other Worlds: A Collection of Short Medieval Tales (Columbia University Press, 2018); Reading The Tale of Genji: The First Millennium (Columbia University Press, 2015); and Cambridge History of Japanese Literature (Cambridge University Press, 2015).